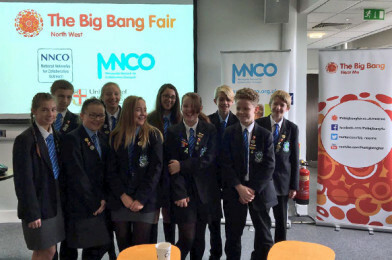 Big Bang North West: MNCO Mini Big Bangs are a STEM-sational success! On the 23rd of November, The Big Bang North West facilitated another sensational Mini Big Bang sponsored by Merseyside Network for Collaborative Outreach and hosted by Chester University. 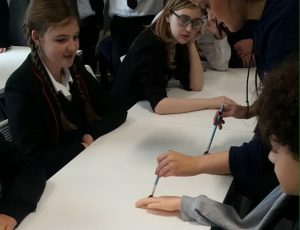 MNCO have generously supported a series of Mini Big Bangs in conjunction with The Big Bang North West, offering schools across the region the opportunity to have an inspirational STEM experience via hands-on interactive workshops. Schools attending included Weaverham, Gateacre, Woodchurch, The Prescot, Blacon, St. John Plessington and Liverpool College. 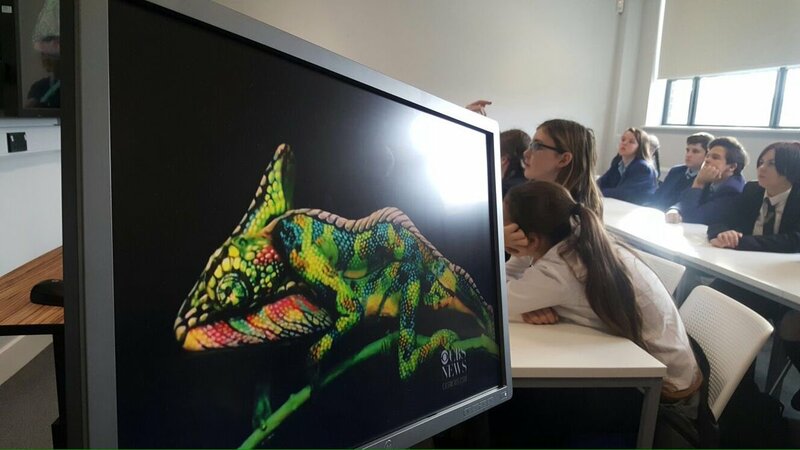 The Educational Psychology Team from The University of Liverpool brought a plethora of puzzling perception projects to stump students. 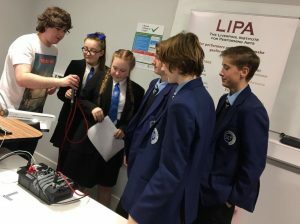 Liverpool Institute of Performing Arts (LIPA) introduced attendees to the Science of Sound. 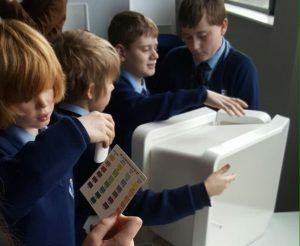 There was an opportunity to explore sound waves, physics and create sound effects! 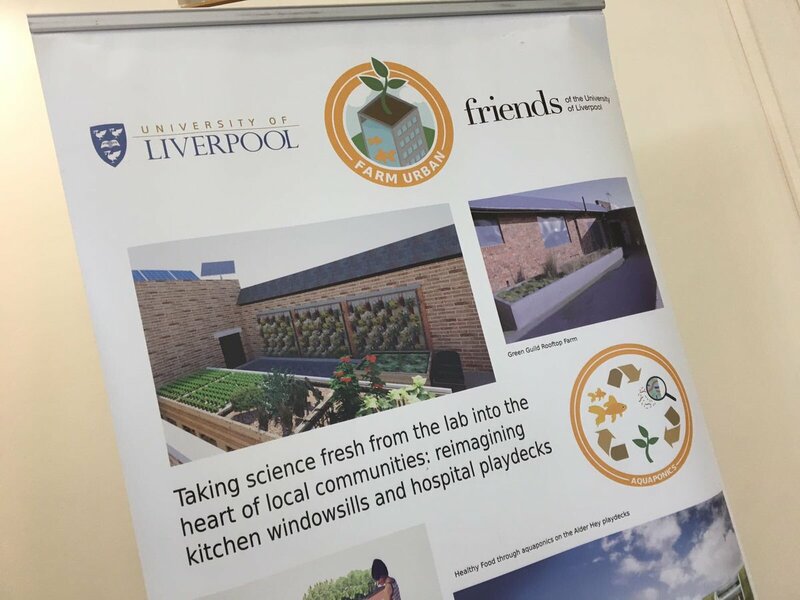 It was on to Aquaponics and Bioscience next with Farm Urban. Aquaponics consists of two main parts, aquaculture for raising aquatic animals and hydroponics for growing plants. The young people were intrigued about urban farming in the community and in awe of the aquaponics systems and living labs, they even got to make one! 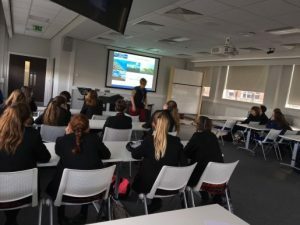 PhD Marine Biogeochemist Emma-Lou Smith led the Liverpool John Moores University session with a talk on Oceanography. 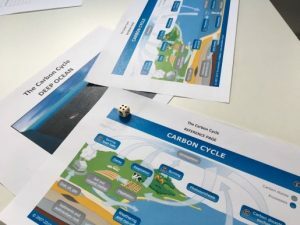 Students became young Biogeochemists and combined maths with science to discover more about carbon and the probability of where it ends up. 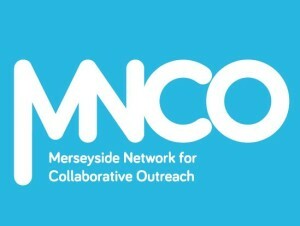 Big Bang North West: MNCO Mini Big Bangs inspire all! Merseyside Network for Collaborative Outreach: a partnership between the Higher Education Institutions in Greater Merseyside to increase awareness of Higher Education via effective partnership and collaborative activities.